Volume Two of the sessions that produced the immensely popular 'The Water Is Wide', dedicated to Charles Lloyd's lifelong friend, the drummer Billy Higgins, who died in May 2001. It is a joyous tribute. 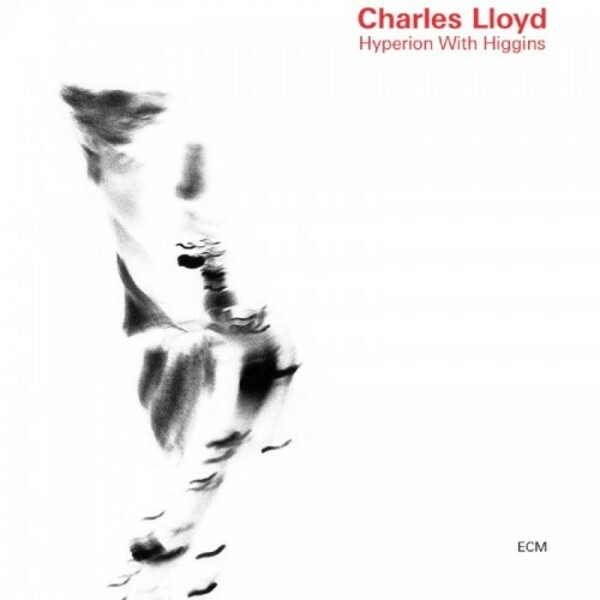 Where the previous album offered a programme of ballads the pace intensifies on 'Hyperion with Higgins'. Lloyd: 'The idea is like with the old Southern preacher. You go low and you get high and then you catch fire'. This second installement picks up the tempo. The jazz of 'Hyperion' is hotter. Lloyd's tenor sax is fierier, John Abercrombie has much more solos space to fulfill as only he can, and Brad Mehldau's solos are also more outgoing.